Includes: Inspect hoses & entire coolant system. Includes: Rotate & balance tires. Check & adjust tire pressure. Examine tires. Does not include dual wheels. Includes: Clean debris from engine intake. Replace engine air filter. 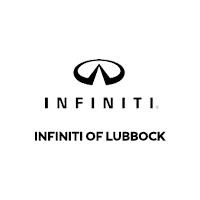 INFINITI and Nissan vehicles only. Excludes diesel.